We are DK Fuels and have been delivering fuel in New Ross and the surrounding areas for over 10 years now. We provide an excellent service fast, friendly and efficient. 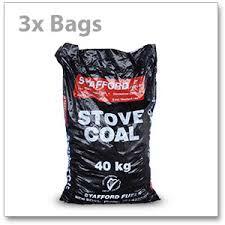 As part of our service we put the coal in the bunker and will take away the empty bags if required. Orders can be taken by phone with payment on delivery or alternatively call to our depot at the Irishtown and arrange your order for delivery. Please note we only sell from the depot on Fridays and Saturdays. Our fuels are delivered by friendly & reliable local staff and we always offer competitive prices. 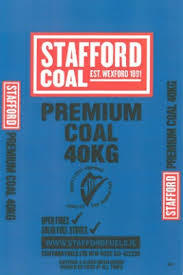 Price please for 20 bags of Stafford's country blend delivered in New Ross.Also collected price. Thanks. Winter is coming with long cold nights. We stock a wide range of bottled Gas from 4.5kg cyclinder up to 47kg cylinder. 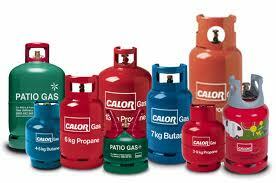 Both propane gas cylinders and butane gas cylinders available. Don't forget your empty cylinder when ordering. 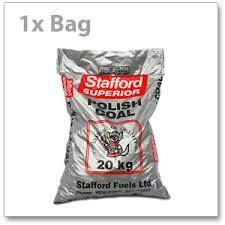 15mm/30mm premium grade polish coal. Guaranteed to give high heat output and low ash content. Ideal for banking down the fire and heating radiators. - Peas - Singles - Back boiler beans. Please ring staff at DK Fuels for more information. 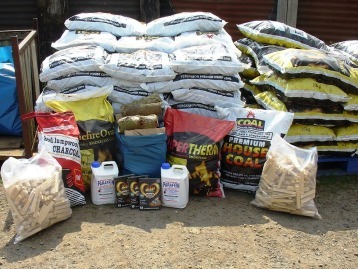 Our smokeless coal is a consistently top performing fuel for your fire. Its easy to light and burns with a long radiant flame, giving out lots of heat. 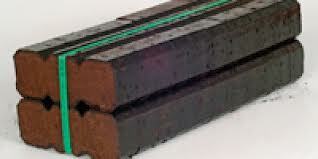 Turf - The best of Black or Brown turf available delivered in loads to suit your fuel budget. Turf has provided heat to homes across Ireland for over 2000 years and is a sustainable source of natural fuel that has stood the test of time. Ideal for those cold frosty nights with hot blazes of warmth for your comfort. 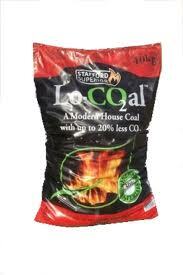 Smokeless peat briquettes are just as suitable for open fires as for stoves, and are easy to light. Peat briquettes have a long burn time and a high heat output, they are also much drier than turf, so they are easier to light. Economy coal which gives reasonable heat output and low ash. 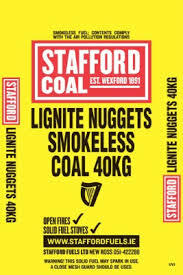 100% Scottish coal. For best results use in a closed appliance stove. The premium grade coal with the Superior name which gives a high heat output and low ash content. 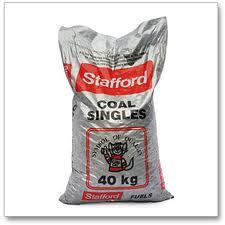 This is the highest quality coal available on the market. Available in 12.5kg, 20kg and 40kg bags. 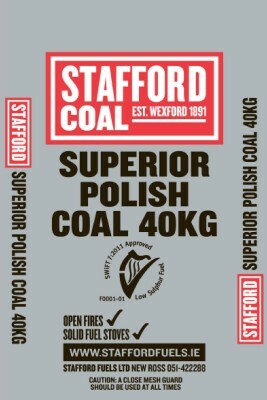 Blend of Polish coal and Polish doubles. This premium grade coal has a high heat output and low ash content. string(53) "images/sobipro/entries/575/SS Polish Coal 40kg(1).jpg"